The Belgrave fireplace surround or mantelpiece in the Edwardian style. 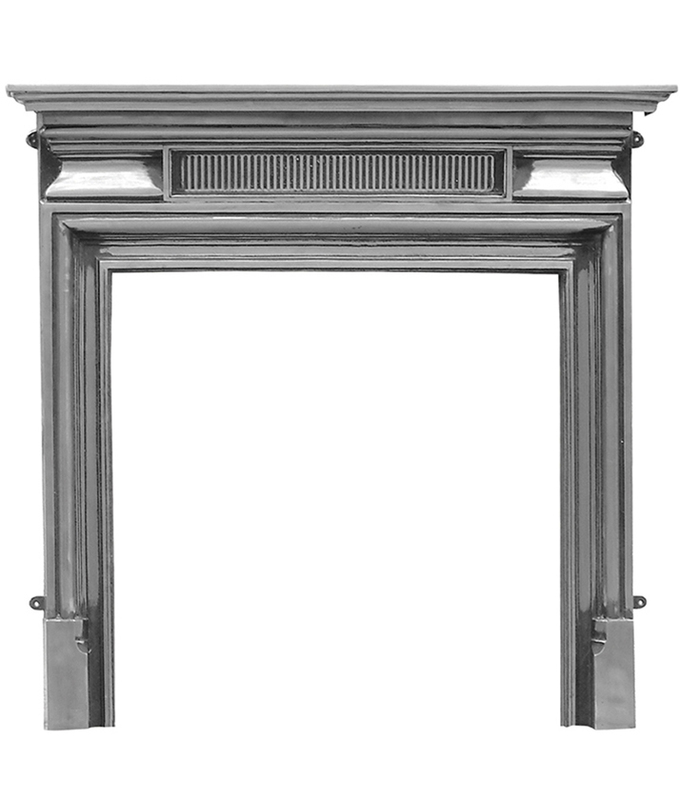 The Belgrave fireplace surround or mantelpiece in the Edwardian style. 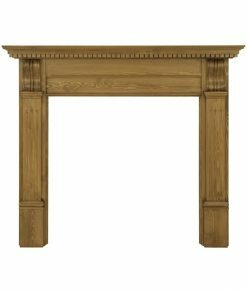 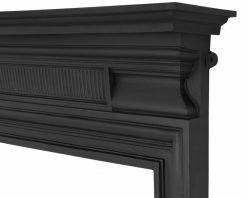 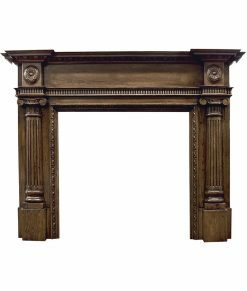 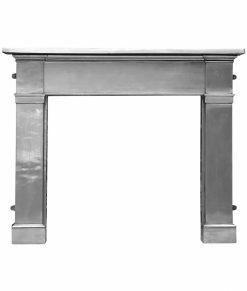 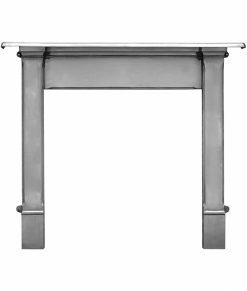 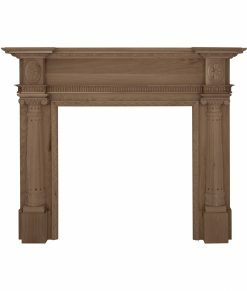 The mantel is made to fit over a fireplace insert and can be combined with any model of insert to produce the desired design. 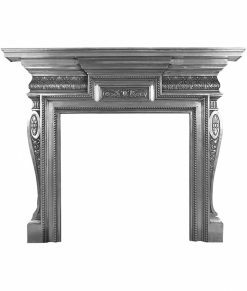 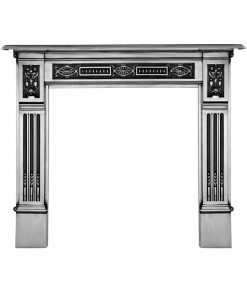 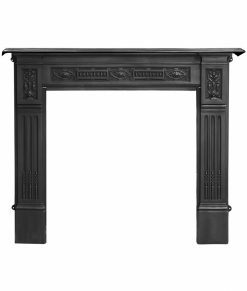 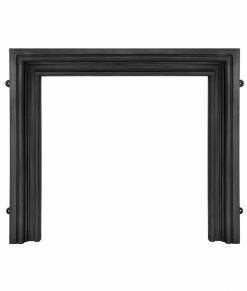 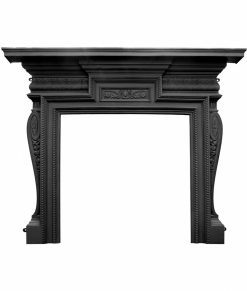 The Belgrave cast iron fireplace surround is in the Edwardian style. 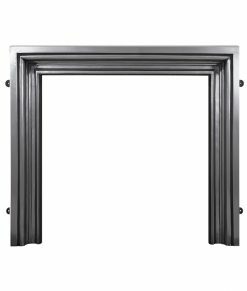 Its strong square frame is brought to life by the subtle combination of straight line finishes surrounding a bulbous shape. A grated rectangular panel separates the inner frame from the mantel, giving the Belgrave an imposing finish. 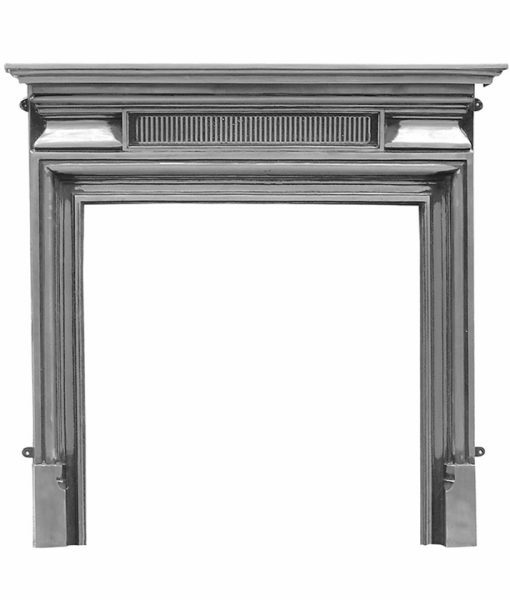 The Belgrave surround is produced by Carron. 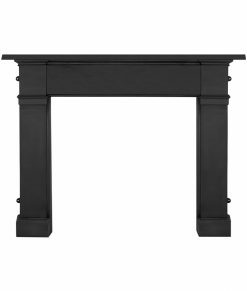 This cast iron fireplace surround is extremely heavy (approx. 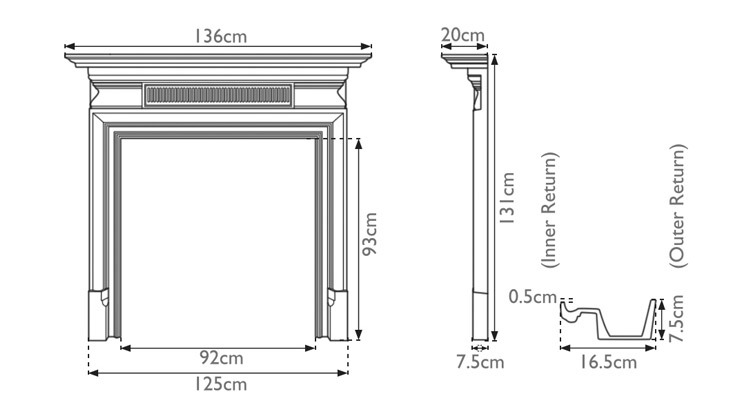 80kg) and comes in 2 pieces requiring assembly. 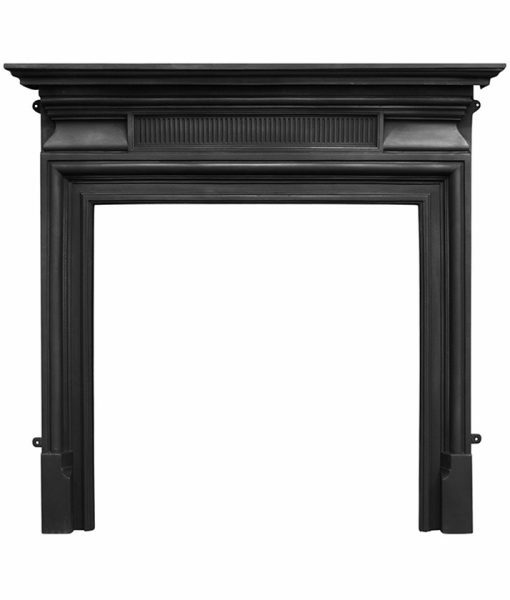 Please remember that the customer is responsible for taking the fireplace into the property.